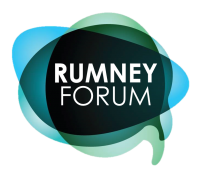 We’d like to invite you to join us for our first ever Rumney Forum meeting. On Monday 3rd March we’ll be meeting at 6pm in Rumney Methodist Church. It’s your chance to meet other residents from Rumney, to share ideas and build our community. Plus there’ll be plenty of tea and cake too!